Product categories of Two-Waves Highway Guardrail Roll Forming Machine, we are specialized manufacturers from China, Two-Waves Highway Guardrail Roll Forming Machine, Expressway Crash Barrier Roll Forming Machine suppliers/factory, wholesale high-quality products of Highway Guardrail Crash Barrier Forming Machine R & D and manufacturing, we have the perfect after-sales service and technical support. Look forward to your cooperation! Highway Guardrail Machine produces corrugated panel which used for highway fence to protect car safety. 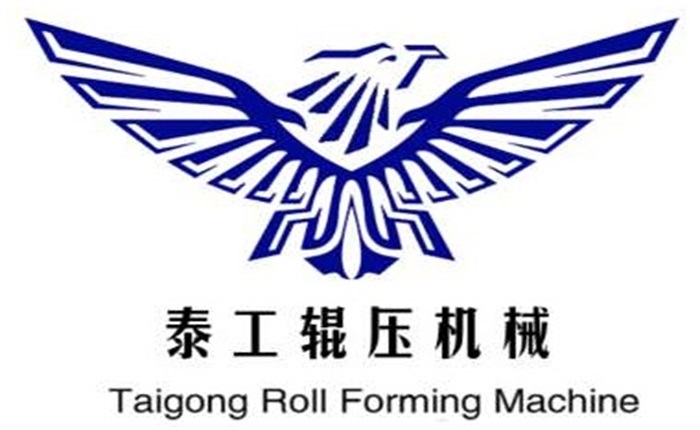 Corrugated beam barrier machine is a production line with 8-10 T double head decoiler, feeding device, punching device, roll forming part, hydraulic cutting part, automatic cutting part. W Beam Barrier machine is hot selling product because of high demand world wide. Also Crash Guardrail machine is customized as per client requirement, and machine all designed according to the profile drawing. It is our pleasure to be on service of you.